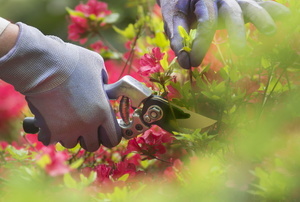 As the weather cools, you don't have to mourn your summer flowerbeds. 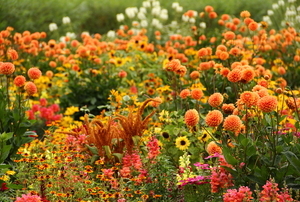 Here's a selection of fall flowers that are the envy of any sun-loving plant. Ensure you have the healthiest seeds for germinating and transplanting next spring. 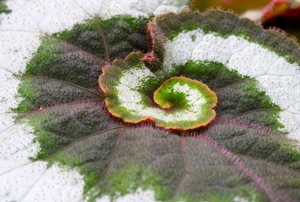 The rex begonia rewards the home gardener with a spectacular show of foliage. 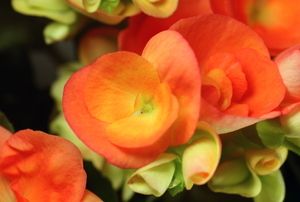 Keep your begonia shapely and healthy through all the seasons. 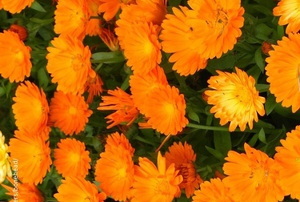 The vibrant colors characteristic of marigolds brighten up any garden. 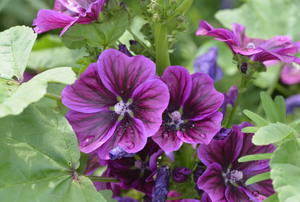 Although they look hardy, hollyhock is susceptible to diseases and pests that can kill the flower and surrounding plants in your garden. 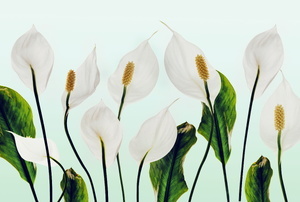 Peace lilies require almost no maintenance. 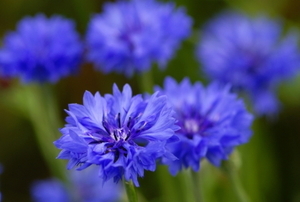 You can start these beautiful, cold-loving flowers in your own garden. 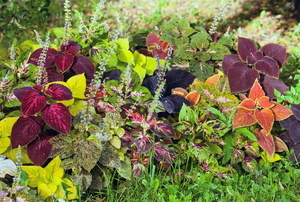 Coleus are a beautiful addition to any home, indoors or out. Follow these tips to maximize your efforts. 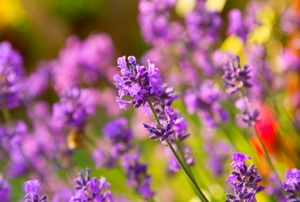 Take a look at the six steps you need to take to properly move and care for your lavender. 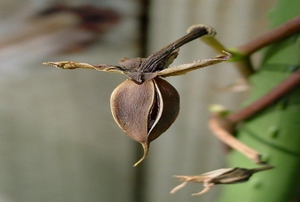 An annual is a plant that goes from seed to seed and then dies, completing its life cycle in one year. 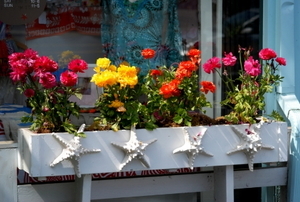 Keep your garden colorful in the colder months. 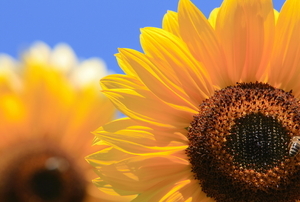 Find out how you can give these flowers a little support to grow tall and beautiful. 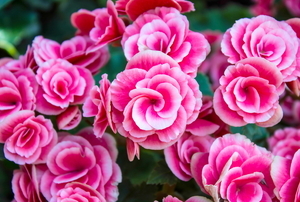 Everything you need to know about deadheading your Begonias for the best bloom. Take control of your plant’s growth and get a vibrant zinnia all season long by learning how to deadhead. Tuberous Begonias. The Ugly Duckling that everyone wants in their garden. 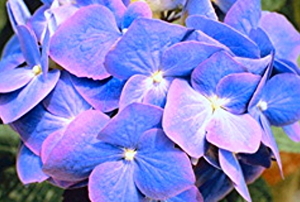 7 things to know, whether your flowers are in your garden or in your house. Fibrous begonias often puzzle new gardeners who wonder whether they should tackle the task of propagation. 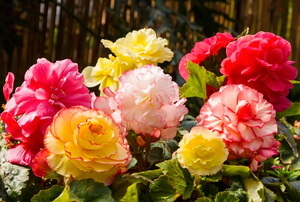 There are more than 900 species of begonias and many of them are commonly grown in household gardens. Tuberous begonia is such a delight in the garden that many home gardeners want to have many more of them. 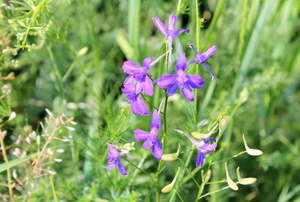 Growing a spider flower has become the preferred choice for gardeners wanting to beautify their garden. 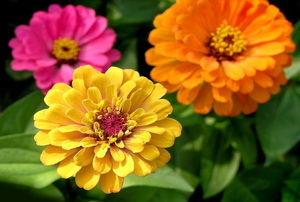 Although marigolds are hardy plants that seldom need special care, they do fall prey to some diseases.